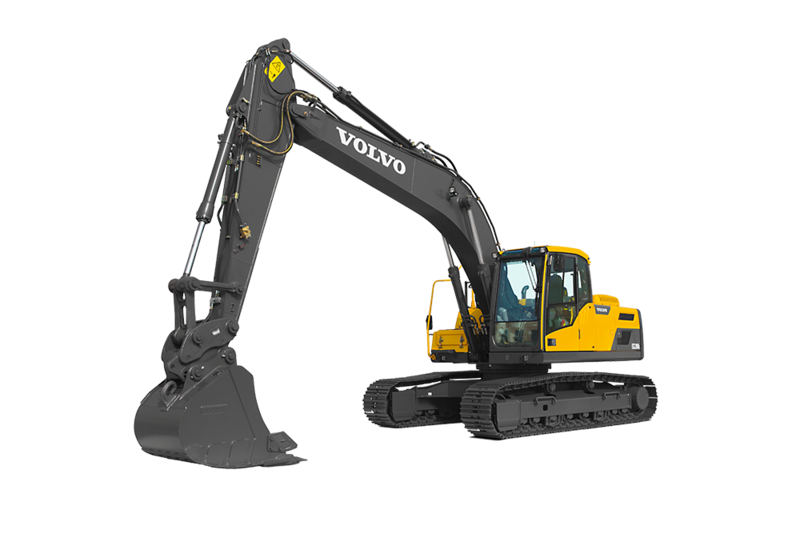 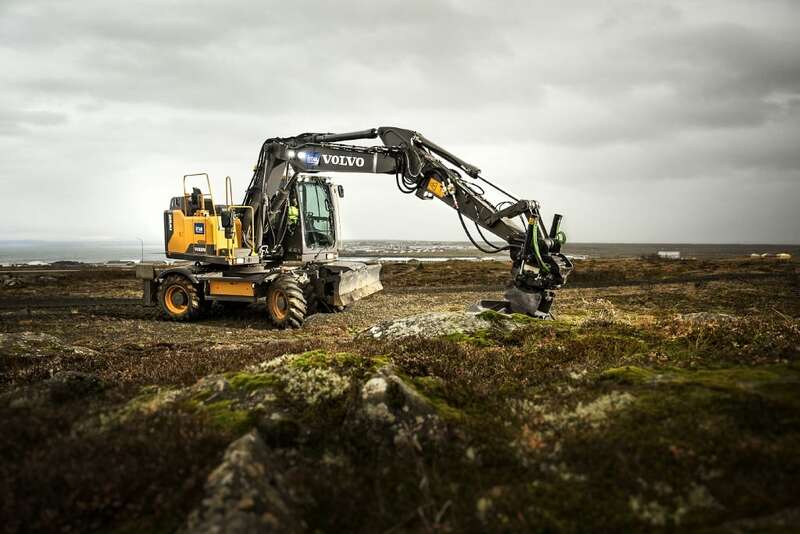 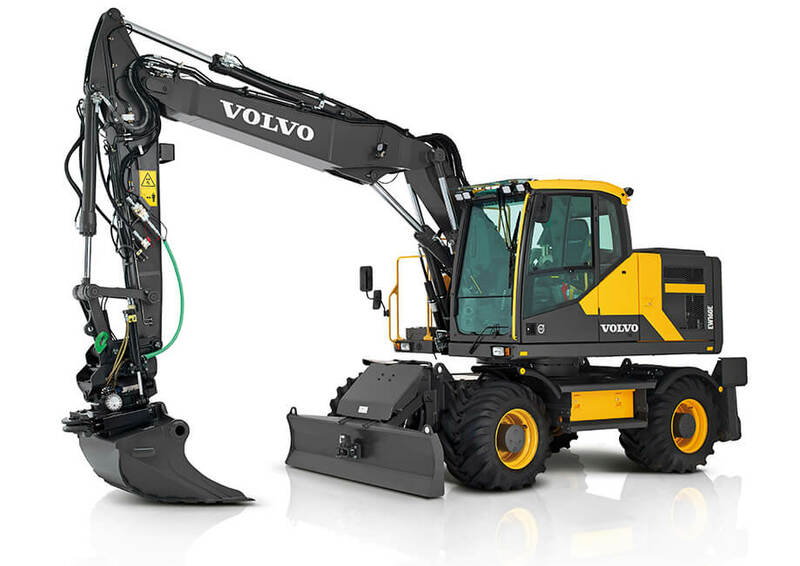 The Volvo EW160E wheeled excavator features fuel efficiency settings, world-class operator comfort, improved controllability and maximum versatility. 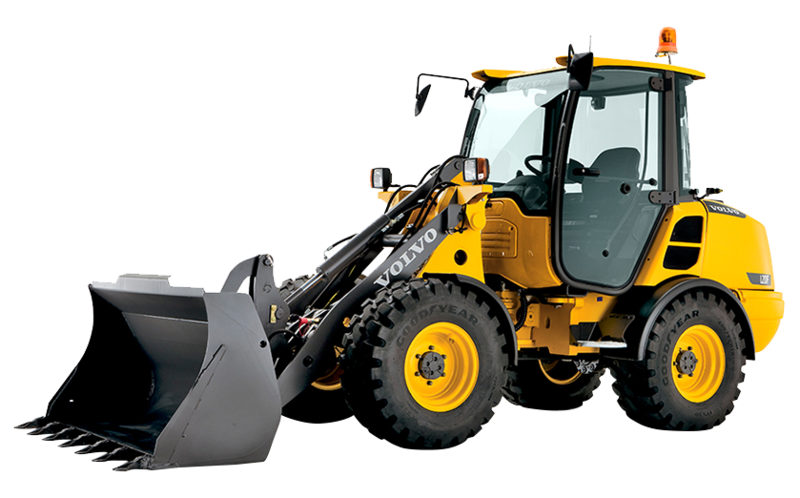 The cab is designed for optimum low sound level and excellent visibility including on the right hand-side and rear of the machine. 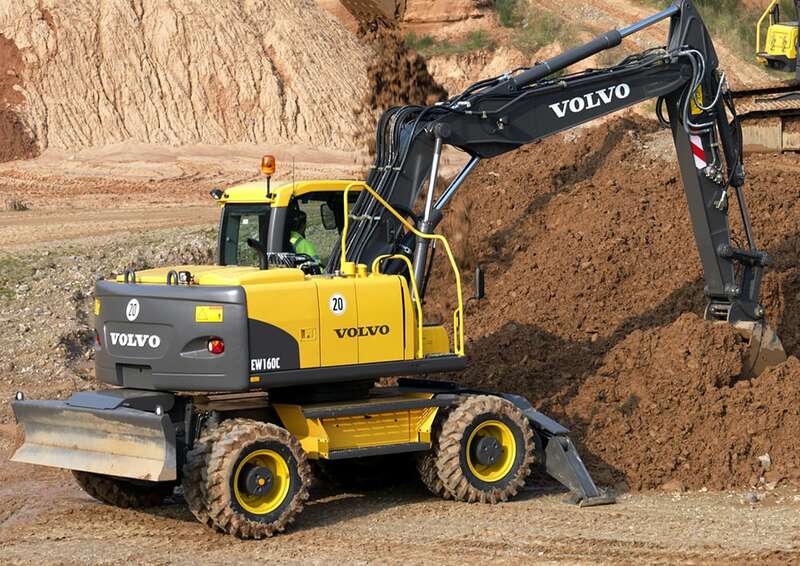 Controls are ergonomic, all easily reachable from the comfort of the Deluxe seat. 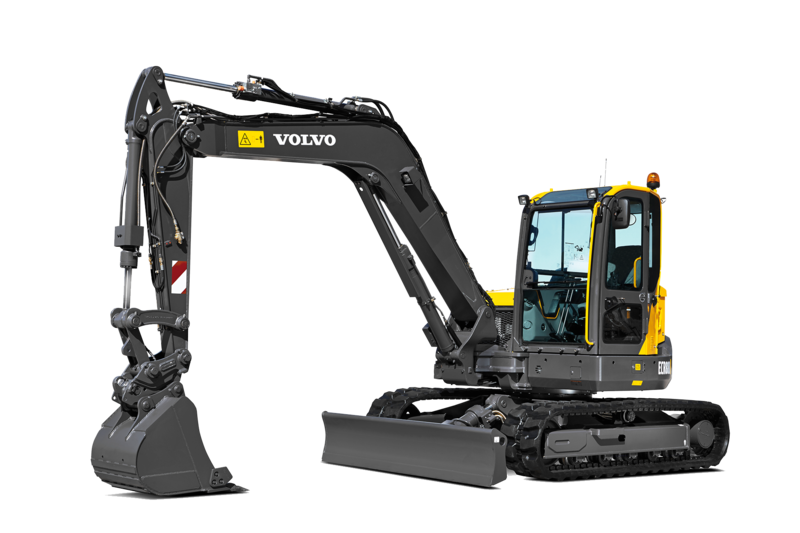 Increase the safety of your operations with the optional Volvo smart view providing a live 360 view around the machine. 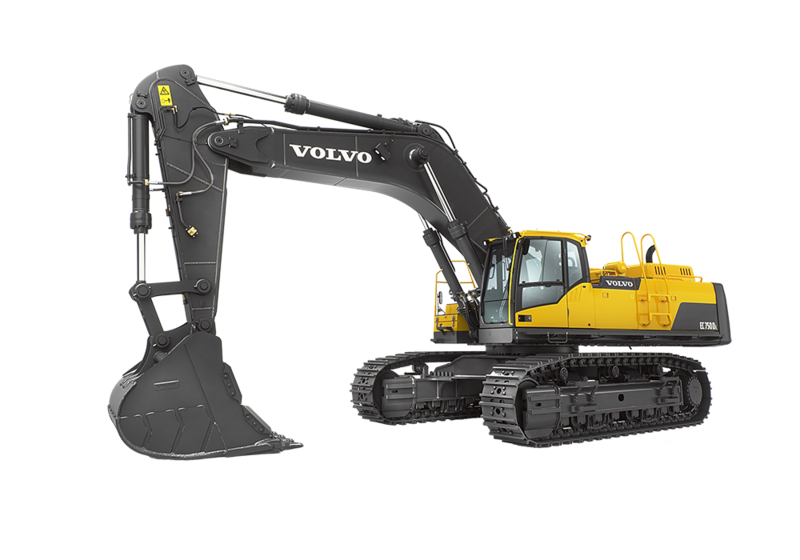 With its tool box and optional adjustable trailer hitch, this wheel excavator can transport tools and parts between job sites on its own. 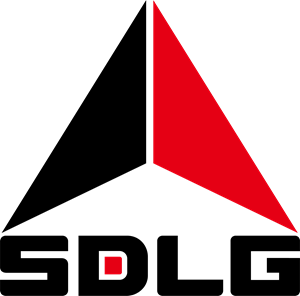 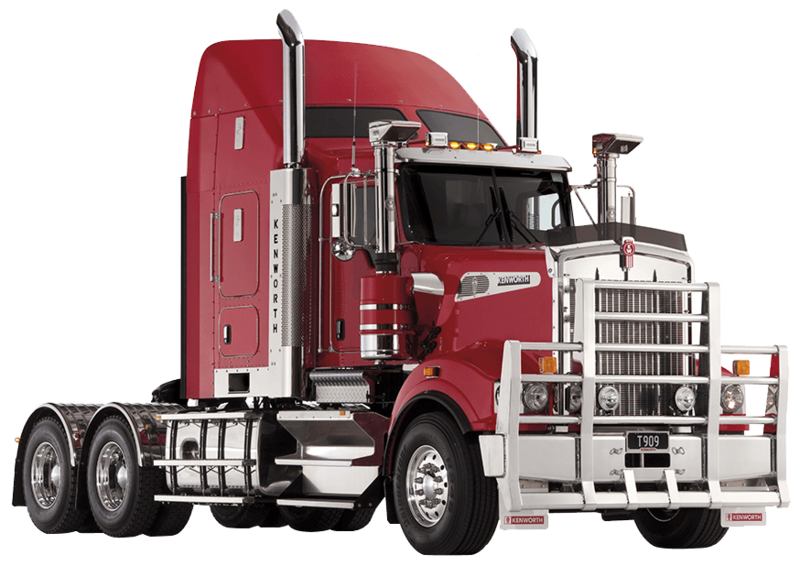 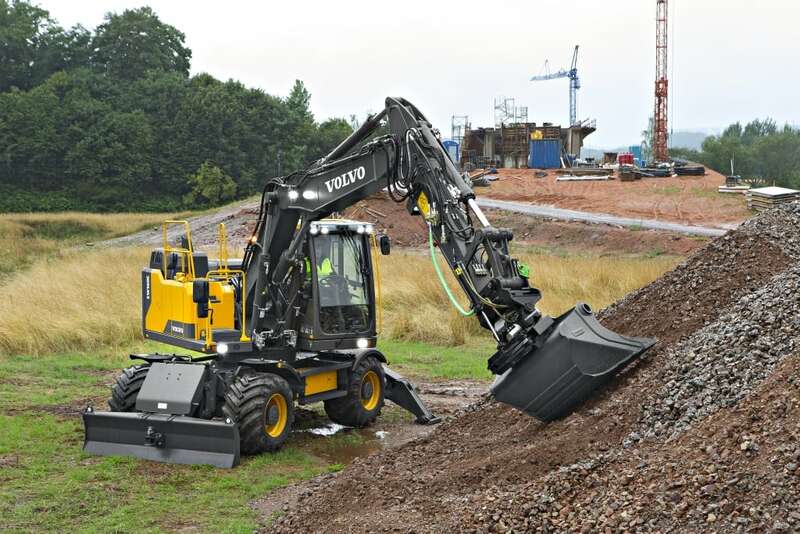 It provides three work modes combined with three travel speeds to ensure optimum performance and fuel efficiency from light to heavy duty applications. 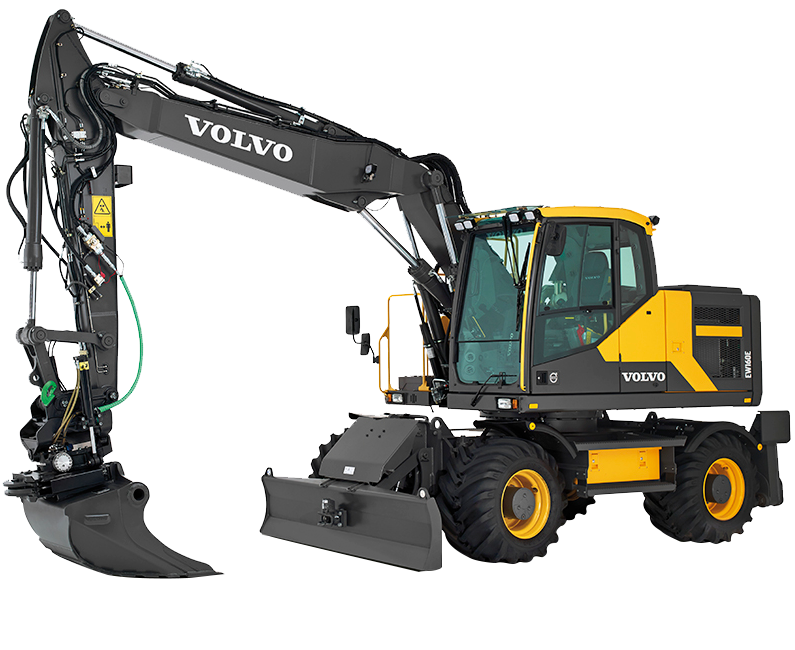 The wheel excavator offers high ground clearance (360 cm) so the undercarriage is clean and uncluttered, ideal when working off road. 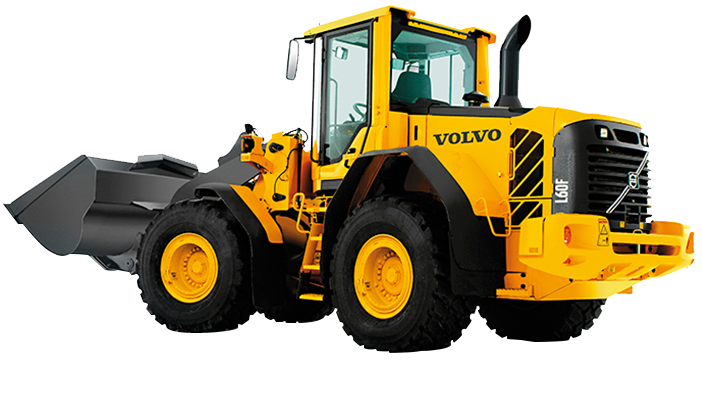 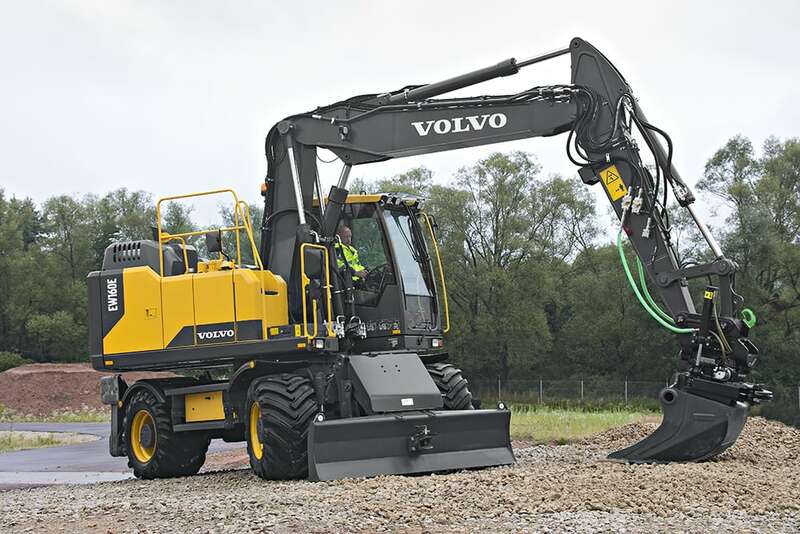 Volvo offers a wide range of tailor made attachments such as buckets, as well as tailor made breakers to suit any application. 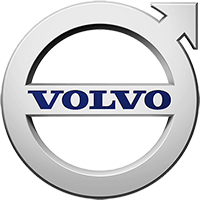 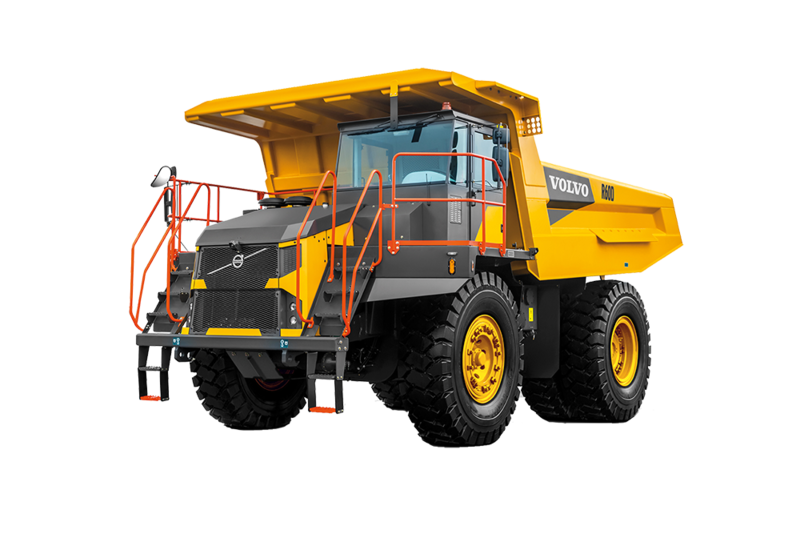 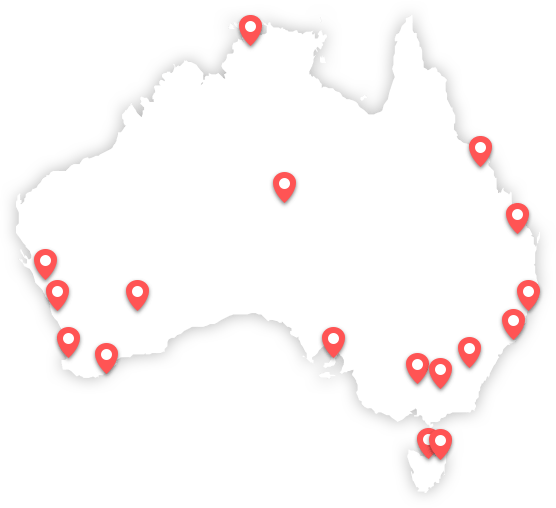 The machine real time performance is monitored and displayed on the operator’s control panel and via CareTrack, the telematics system designed by Volvo, so you can stay ahead of unscheduled down-time and make sure your machine is being operated efficiently.